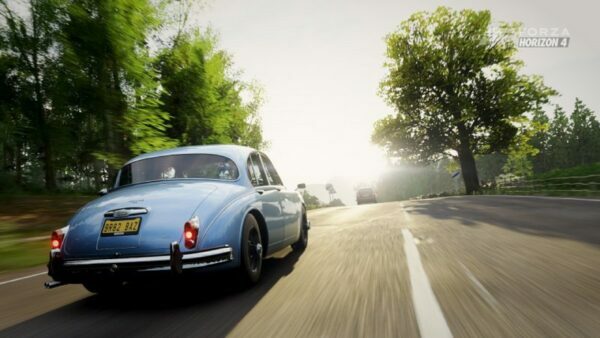 Is This The Full Car List For Forza Horizon 4? 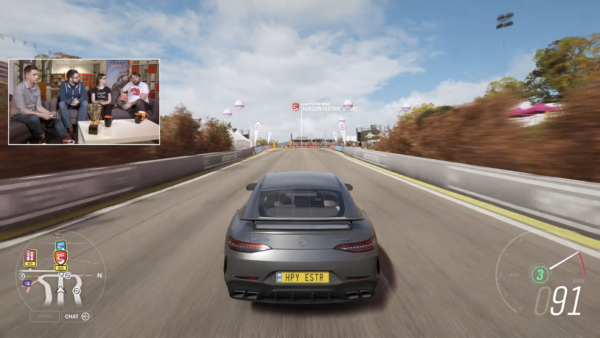 Leaks surrounding the car list for Forza Horizon 4 are continuing to surface. A previous leak showcased thumbnails of potential new cars (including a 2,400hp Volvo racing truck and Mercedes Unimog), but the latest leak could be the biggest yet. Reddit user “umisery” has compiled what appears to be the full car list for the game after diving into leaked audio files. You can check out the full list at the bottom of this post. 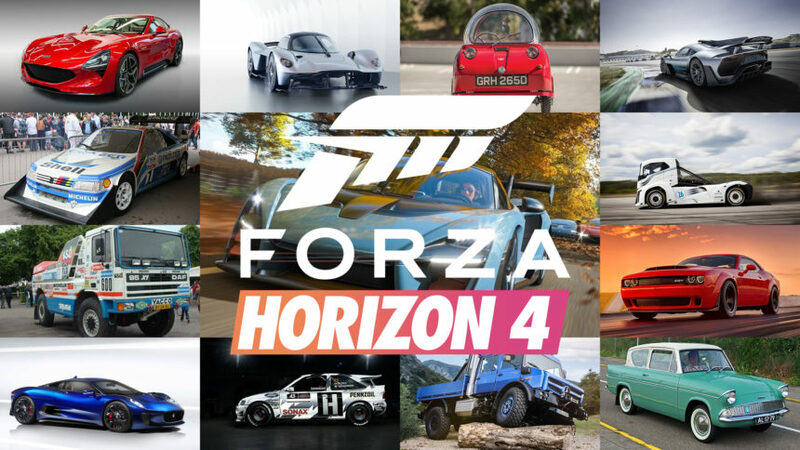 Included in the list are a plethora of new Horizon Edition cars, as well as returning fan favorites like the Reliant Regal. Volkwagen also looks set to return to Horizon after being left out in Horizon 3. Many cars that were uncovered in previous leaks are included, but there are a few surprise standouts. You can check out the full list below. 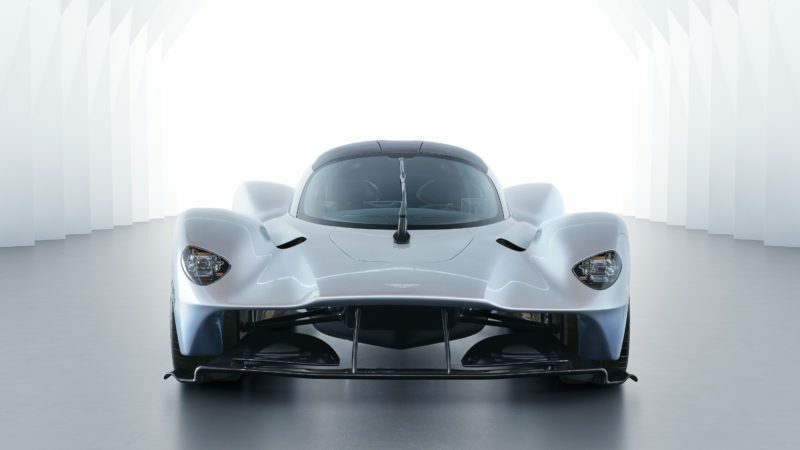 The main headliners in the list are the Mercedes-AMG Project One and Aston Martin Valkyrie. Both of these extreme hypercars are yet to be revealed in production spec, but look set to make their video game debuts in FH4. Built in collaboration with Red Bull Racing, the Valkyrie utilizes F1 technology alongside a heavily aero-focused design. 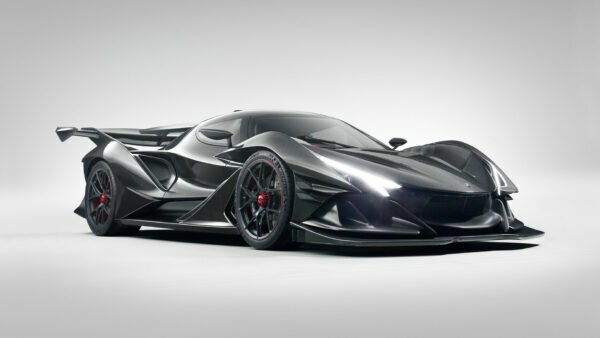 This V12 monster is set to become one of the most extreme road cars ever made. Project One also channels F1 tech as well, but instead it effectively carries the powertrain straight out of Merc’s championship-winning Formula 1 car. 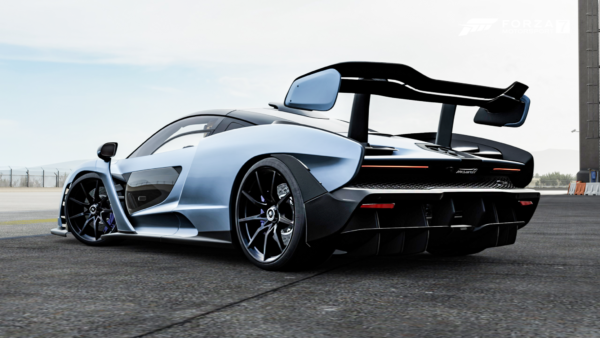 Whilst not as obviously aero-heavy as Aston’s effort, Project One and the Valkyrie will definitely shake up the hypercar category. The Peel Trident is less well known compared to the P50, but its design looks straight out of a cartoon. Despite having the same leisurely performance as the P50, the Trident could very well be a new fan favorite. FH4 is set to have several racing big rigs join the ranks as well. One of these is the 1987 DAF 95 TurboTwin X1. The DAF was built to take on the infamous Dakar rally, with the goal of overall victory. Although it didn’t win, the DAF is still very fondly remembered. Another oddball is the 1928 Napier-Railton. This car set an all-time lap record at the Brooklands race circuit back in 1935. The Railton also set numerous land speed records between 1933 and 1937. Powered by a 24-liter W12 out of an aeroplane, the Railton was capable of nearly 170mph. 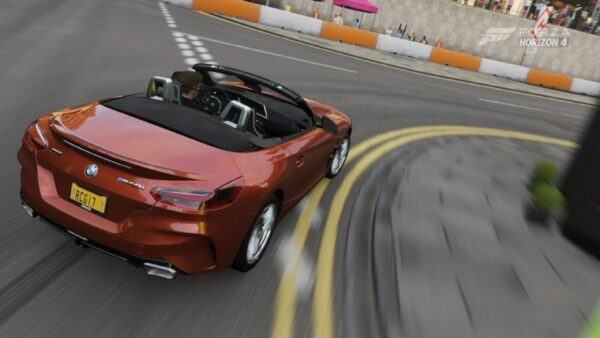 However with brakes only on the rear wheels, players will have a handful in taking this car through corners. 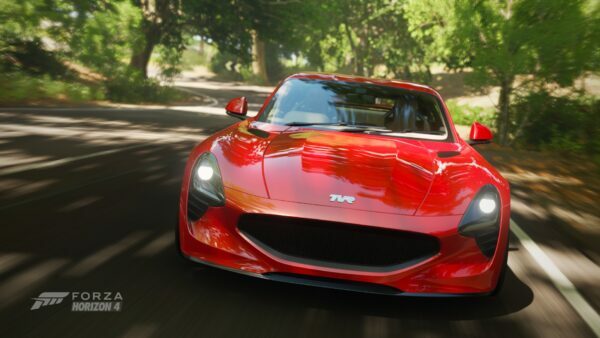 Another modern car set to make its gaming debut will be the 2018 TVR Griffith. 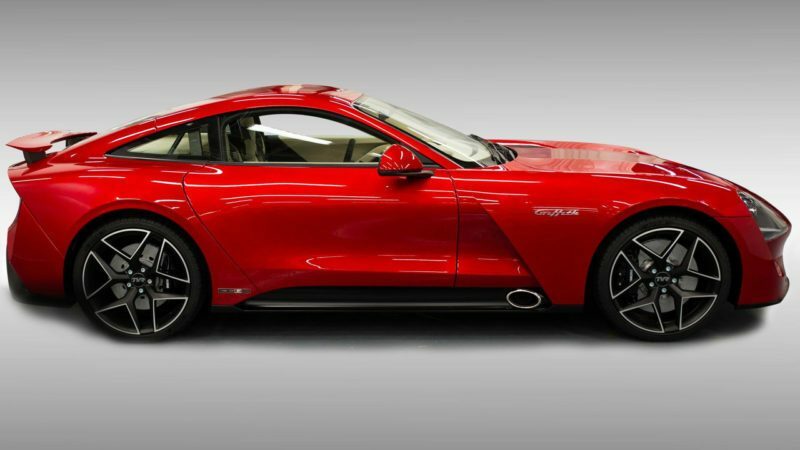 Marking the sensational return of TVR, the Griffith channels a Cosworth-fettled V8 from the Ford Mustang for a classic sports car recipe. Until there is full confirmation from Playground Games, we advise taking this list with caution. 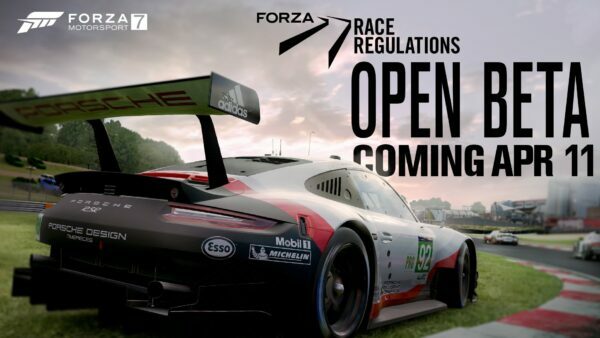 With Gamescom in Germany approaching, we can expect PG and Turn 10 to start the official garage unveilings soon. 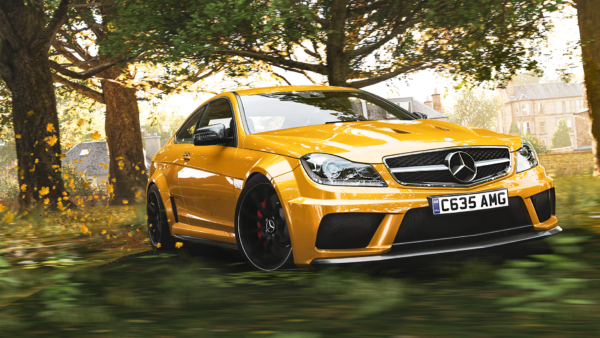 Be sure to stay tuned for more Forza Horizon 4 news closer to launch! Thanks to Apple Slipper for the tip!